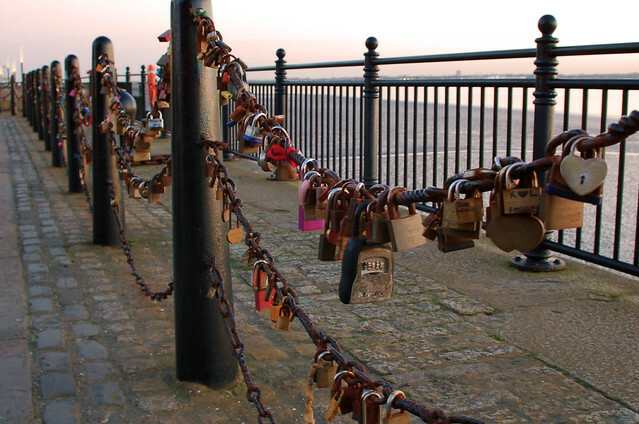 Visiting Liverpool with my father has always been at the top of my bucket list. During our UK trip this March I got to scratch it off. My family's legacy will always be that we're a family of collectors. My aunt collects Alice in Wonderland and is a member of the Lewis Carroll Society. My uncle collects art and pop culture. My brothers and I all collect various Sci-Fi and sports memorabilia. My mom collects Scotties and art. 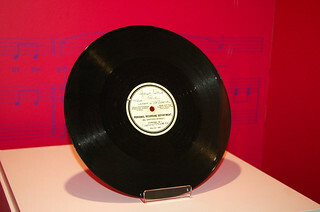 My father is a very prominent Beatles memorabilia collector and historian. He's contributed to over 100 books, fact checked numerous publications and even helps out some auctions in verifying if an item is fake. 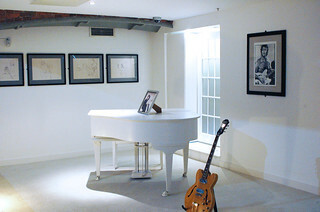 There's a mini museum to The Beatles in my family home. I grew up to live, eat and breathe The Beatles. So this trip was a huge thing for me. In the middle of our trip, we met up with my parents in Liverpool. My husband and my father's birthdays are 3 days apart. 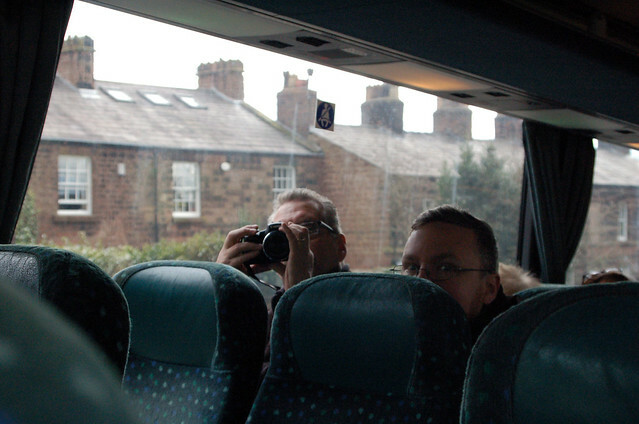 My mom had wanted to take my dad on a trip to Liverpool and London for his 65th birthday while I had planed to travel with Jeremy for his 40th. It ended up being perfect that our crossover was right in the middle of their two birthdays! 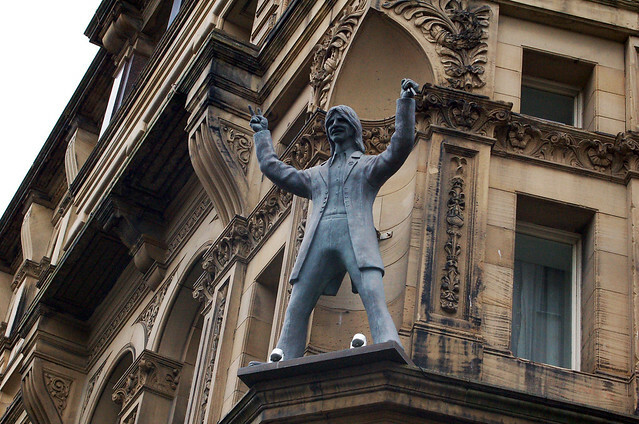 We took a train from Scotland down to Liverpool Lime Street Station and stayed two nights in an AirBNB. We had an entire evening to ourselves before meeting with my parent's the next day. 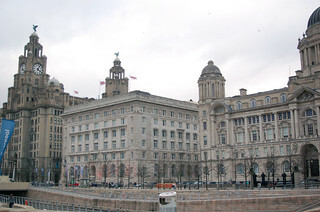 We met my parents for breakfast at their hotel.They were staying right in the city centre, so all we had to do was walk across the street to Albert Dock to start our Beatles day. 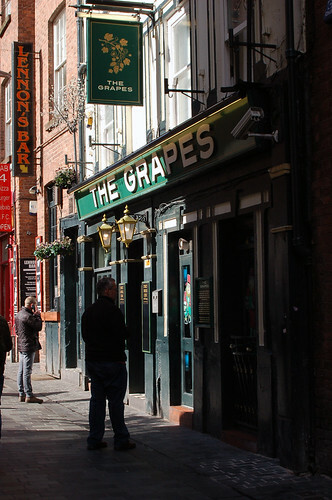 If you'd like to get breakfast there are a lot of places in the City Centre. 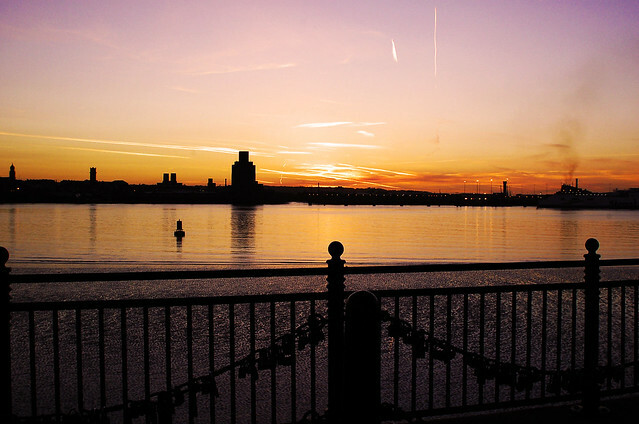 Albert Dock is home to a lot of fun Liverpool history and museums, including The Beatles Experience and Liverpool Maritime Museum (for those of you who fancy The Titanic and other famous ships). 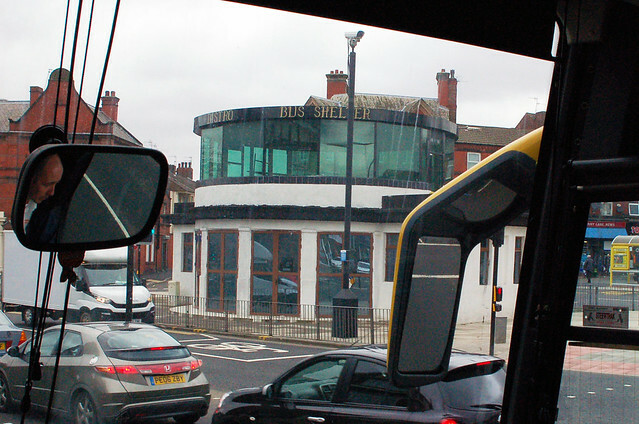 This is also where The Magical Mystery Tour leaves from. 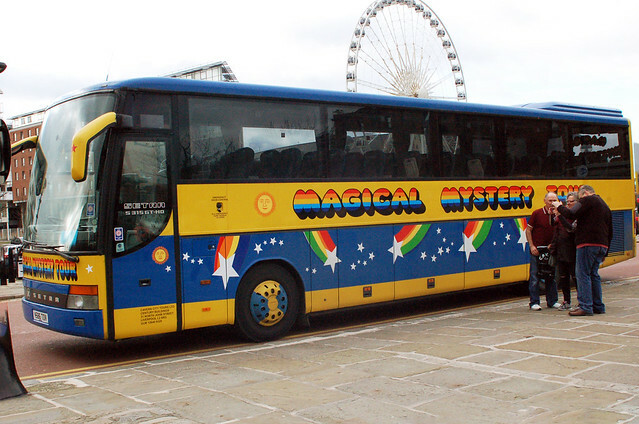 My gift to my dad for his birthday was paying for the four of us to take a 2-hour guided tour on The Magical Mystery Tour bus. 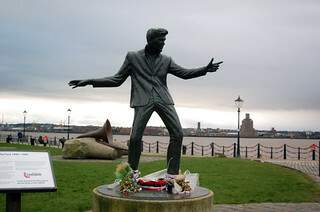 He's done it a few times before, but this being my first time in Liverpool, the tour was a must. 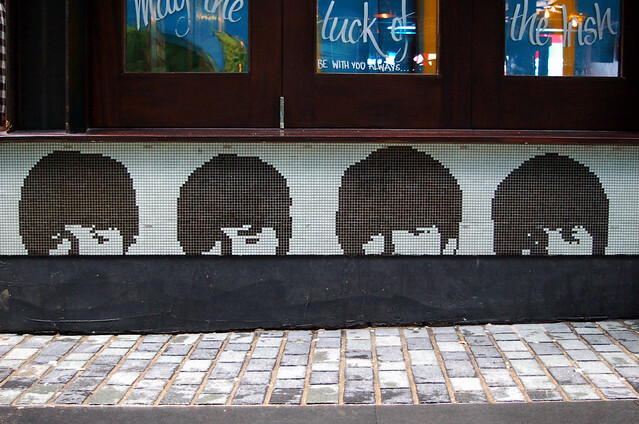 It's easily one of the best ways to see all the Beatles stops in a short amount of time. 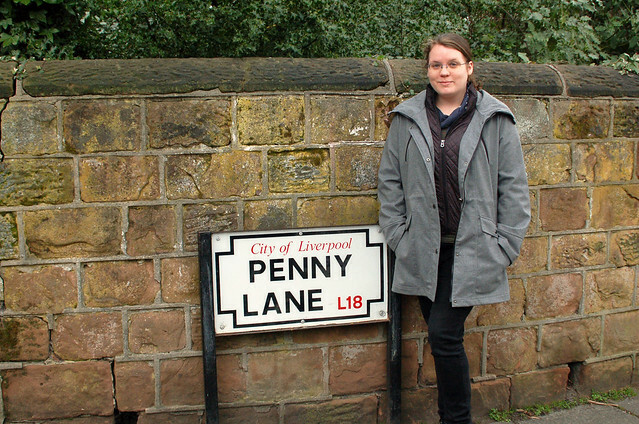 They take you down Penny Lane, pointing out all the references in the song. 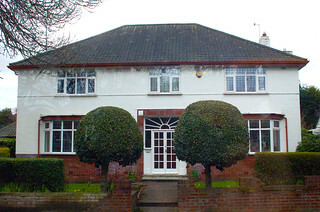 Stop at the childhood homes of the band members Beatles. 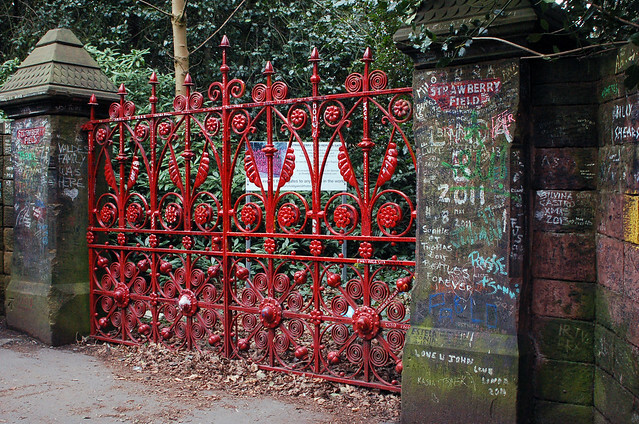 You'll see Strawberry Fields, the cemetery where Eleanor Ridgy is buried and so much more. 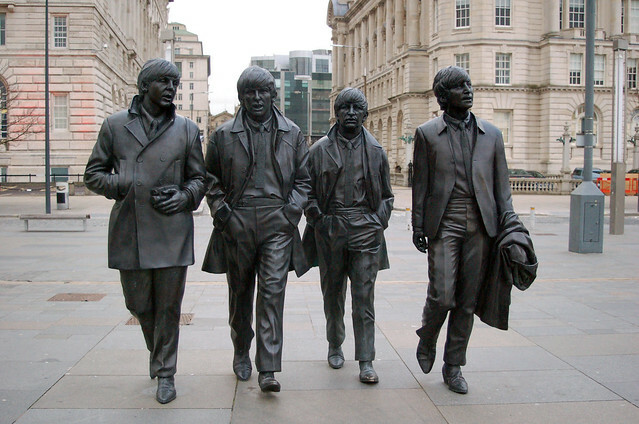 They'll navigate you through the history of not only The Beatles, but of other fantastic historical buildings and areas of Liverpool. TIP: If you take the 10AM tour, they'll drop you off at Matthew Street just in time for lunch. 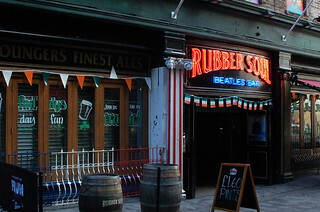 After the tour, they'll drop you off on the edge of Matthew Street - the 'birth place' of The Beatles! 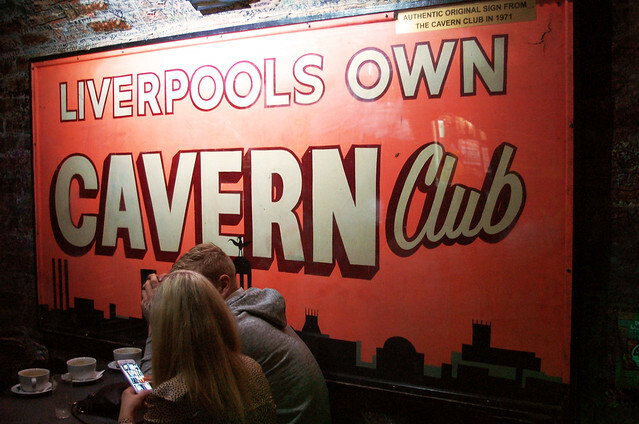 Not only is this the home to The Cavern Club, but also a number of other pubs and clubs that are rich in history. 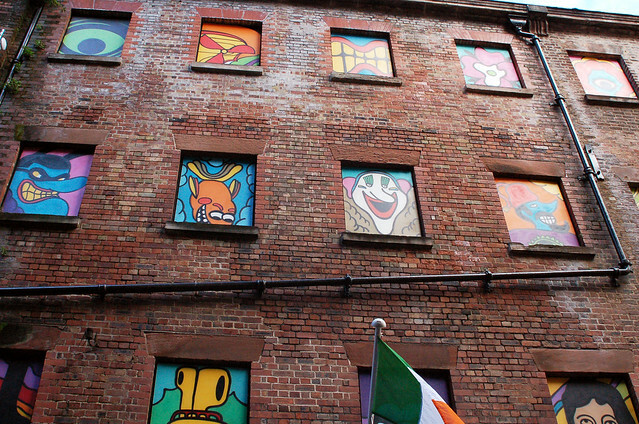 We had lunch at Revolution in Cavern Quarter and walked up and down the street taking photos. 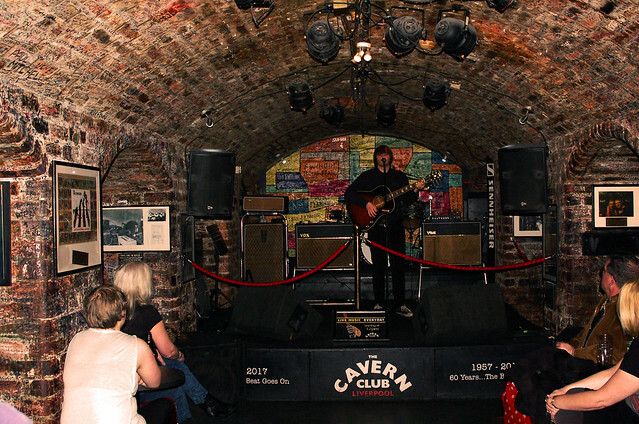 We weren't in the mood to sit and drink at the Cavern just yet and ended up coming back later that night. 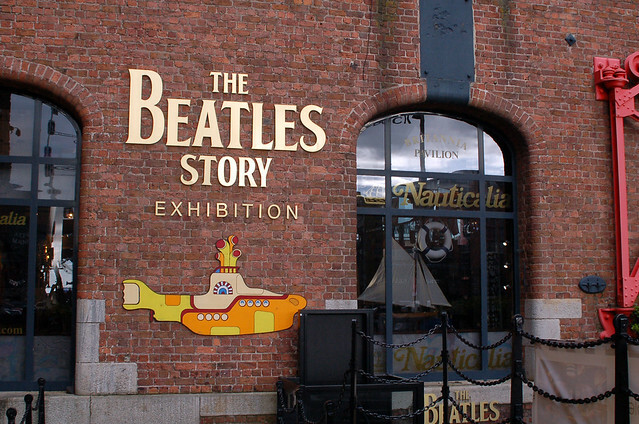 The Beatles Story is in Albert Dock, about a 15 minute walk or a quick cab ride from Matthew Street. 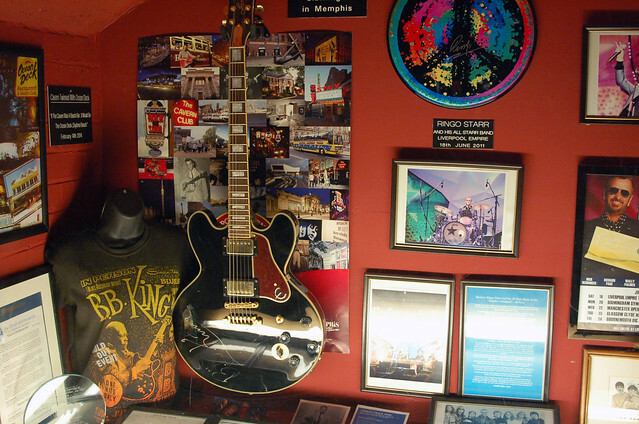 he tour will give you a full history of the story behind The Beatles. 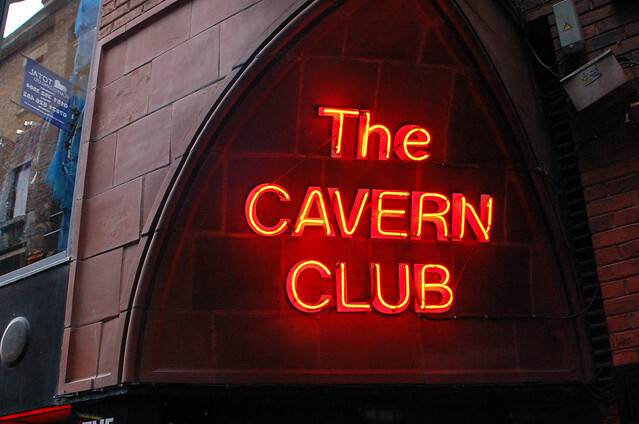 From their environmental influences, to their early years at The Cavern and in Hamburg. And then take you through their evolution. 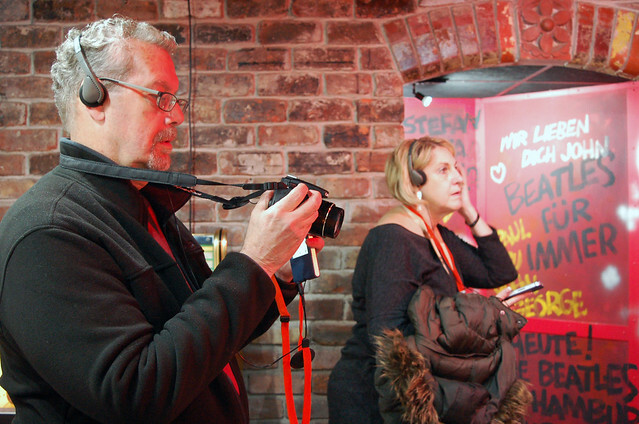 There's historical artifacts, collectibles, reproductions and some amazing fully immersive sets to help you get the feel of what life was like for the typical Beatles fan in the 60s. TIP: Give yourself about two hours to get through The Beatles Story. I wasn't expecting much but was pleasantly surprised. There's so much to see and experience here. 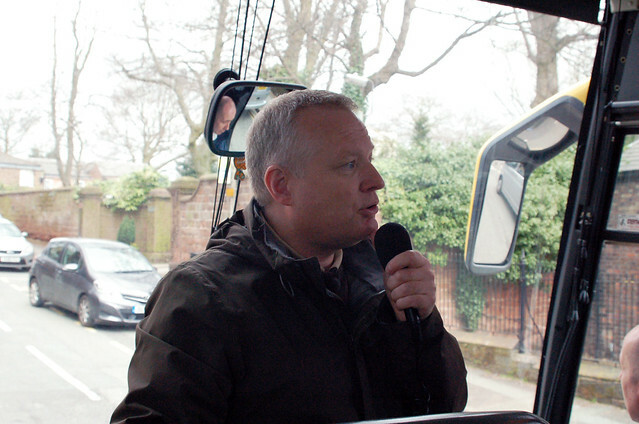 Grab the audio guide - it's a must! Walk the dock as the sun sets before heading to dinner. 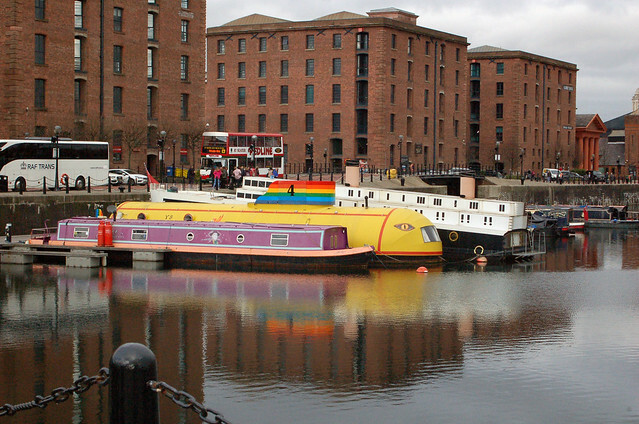 There's plenty to eat and do in Albert Dock though the area closes down around 9PM. So plan accordingly. We decided to go back into town for dinner but not before enjoying the beautiful sunset. For dinner, we took a taxi to the Philharmonic Pub. 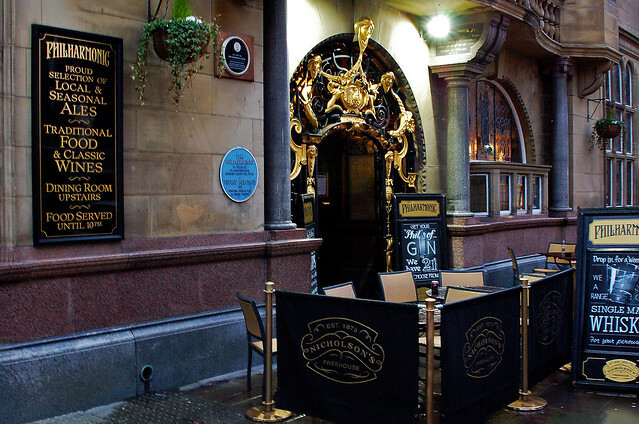 It's an obscure Beatles reference but John Lennon once told a friend of his "The price of fame is not being able to go to the Phil for a quiet pint". The Phil Harmonic is a beautiful establishment. It's ornate, classic and so well preserved. 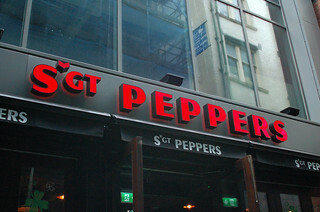 Even if you're not into obscure Beatles references - this is a MUST for those of you who like elegant architectural and amazing traditional food. It gets crowded fast and you have to order at the bar. We had drinks and ale pies. Some of the best food we had on this trip was in some form or fashion a steak and ale pie. Something my father had never actually had before on his many trips to England. It can get loud, so arrive early if you want to beat the dinner rush. 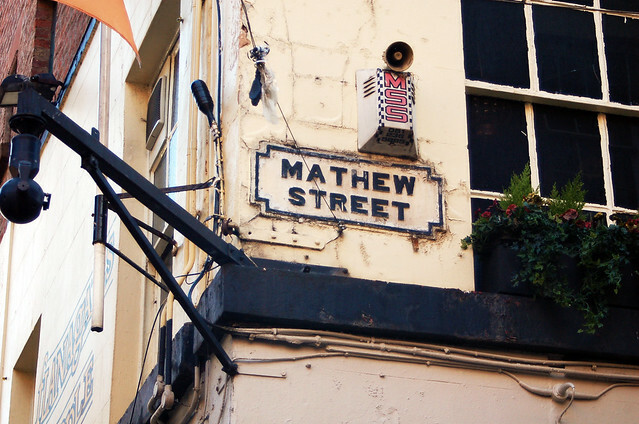 Heading back to Matthew Street for live music and drinks at The Cavern. 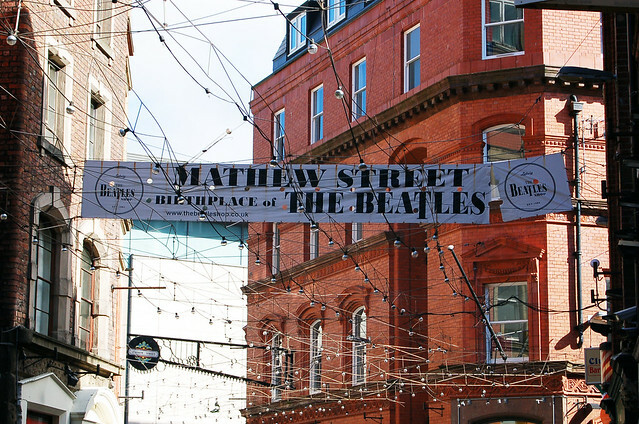 If it isn't your vibe for long, you can bar hop at all the amazing bars in Matthew street that feature a strong Beatles Theme. The Merchant has absolutely nothing to do with The Beatles. I know, I'm cheating. But this was another favorite of mine that I just couldn't leave out. It was just a fantastic bar that someone in their 20s & 30s might find competently their style. 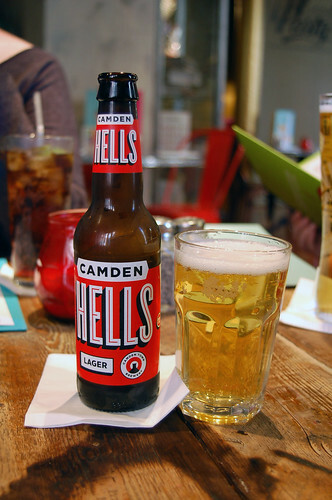 They have a fantastic selection of local craft beers. 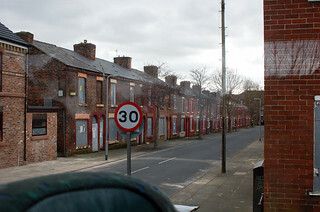 During our walk back to our AirBNB we stumbled into the neighborhood surrounding the Liverpool Institute for Performing Arts (formally Liverpool College of Art where John ad Stuart Sutcliffe went to college). Being an art student myself, I felt completely at home. 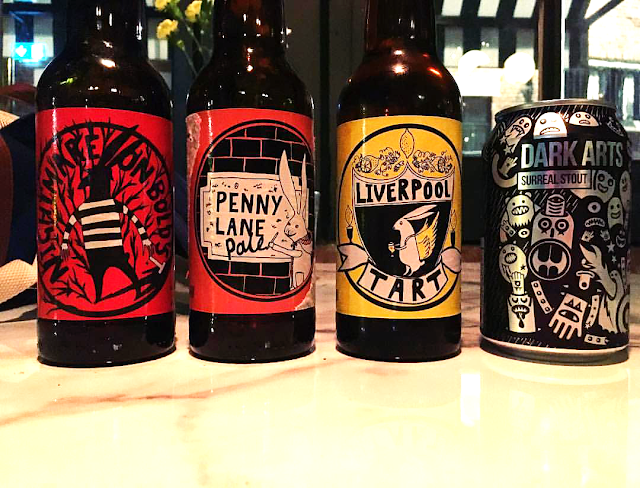 This trio of beers from a Liverpool craft brewery was my favorite beer during my entire UK vacation. They also have a pizza bar inside, where you can order a slice or whole pizza to share with your pint. Thank you for reading! 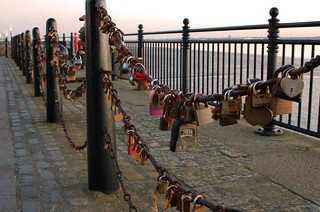 We had such a wonderful adventure during our trip to Liverpool. I hope that this post inspires you to go out and explore. 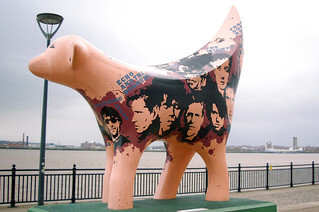 Have you ever been to Liverpool before? Would you want to visit? What would you want to see the most? Tell me below in the comments!